NEW AT READING EGGS! Announcing the very best student workbooks to complement their very best digital learning programs, Reading Eggs and Mathseeds! The Reading Eggs and Mathseeds Workbooks give children the best of both worlds. The jam-packed books will help to consolidate all the essential literacy and numeracy skills learned on Reading Eggs and Mathseeds - skills that will stay with kids for life. Research shows that using a combination of quality digital and print resources produce the greatest gains when it comes to academic success. These workbooks will help students master 240 essential reading skills per grade and 200 essential math skills per grade, building their confidence as they accomplish each new activity. The Mathseeds program provides step-by-step lessons that children really enjoy. The Second Grade program improves skills in number, addition, subtraction, fractions, geometry, measurement, and problem solving in just 15 minutes a day! Children who use Mathseeds are excited by math, have a deeper understanding of math concepts, and score higher in independent testing. With easy-to-achieve lessons, these book covers the 200 essential skills children need to excel in math. Visit Reading Eggs to learn more about the Mathseeds Workbooks. Learning to read is made easy and fun with Reading Eggs as children make their way through self‑paced, one‑on‑one lessons! Lessons match their ability and feature fun characters, wonderful songs and interactive animations. Visit Mommy's Playbook read her full review and find you how you can start your four week FREE trial! Try Reading Eggs for FREE! Receive 4 Weeks FREE! One Free Trial Account Gives you Access to ALL of Reading Eggs' Award Winning Programs! Hurry this great offer to try Reading Eggs Junior, Reading Eggs, Reading Eggspress, and Mathseeds is only available for a limited time! Click Here to Try Reading Eggs! One lucky reader will win a Reading Eggs or Mathseeds Workbook of their Choice! If you would like your chance to win this prize, be sure to enter below! 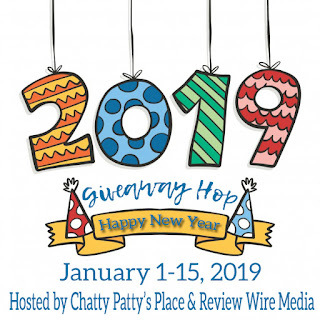 Mommy’s Playbook Giveaway Rules: This giveaway is Sponsored by Reading Eggs and hosted by Mommy’s Playbook. Victoria and/or Mommy’s Playbook, Participating bloggers, are not responsible for prize fulfillment. By entering this giveaway you are giving the giveaway host and/or event sponsor permission to retain your email address for future communication, you may choose to opt-out of such communications at any time. This giveaway is not sponsored or endorsed by any social media outlet including, but not limited to, Facebook, Instagram, Twitter, and Pinterest. Please contact Victoria (at) MommysPlaybook.com regarding any questions you have pertaining to this giveaway. 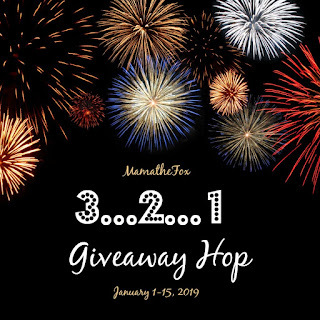 This & That Giveaway Hop! --- $50 prizes!